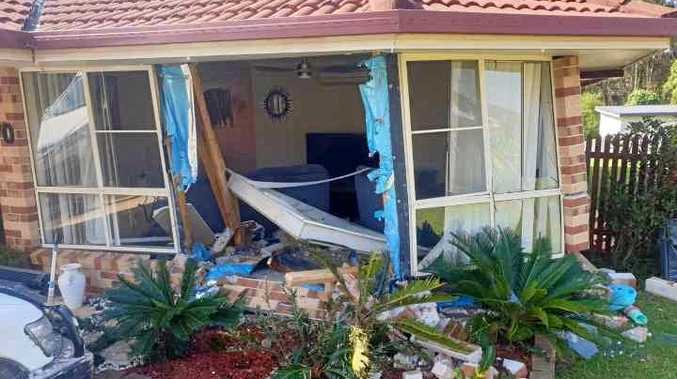 A MAN, aged in his 60s has been hospitalised after a four-wheel-drive ran into the front of a house at Boambee East after rolling down a driveway on Wednesday afternoon. The man suffered an injury to his arm after the vehicle rolled over him, ambulance media said. 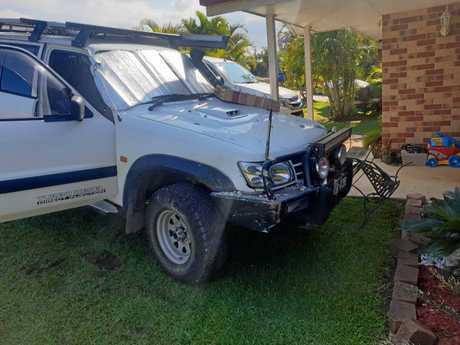 It is understood the vehicle was being worked on prior to the incident, which saw the Nissan Patrol smash into the front of the house around 2.20pm. Fire and Rescue crews from Sawtell responded to the call-out in Soren Larsen Crescent. Firefighters said the vehicle rolled down a driveway across the road and crashed into a neighbouring house, where a mother and two children luckily escaped injury. 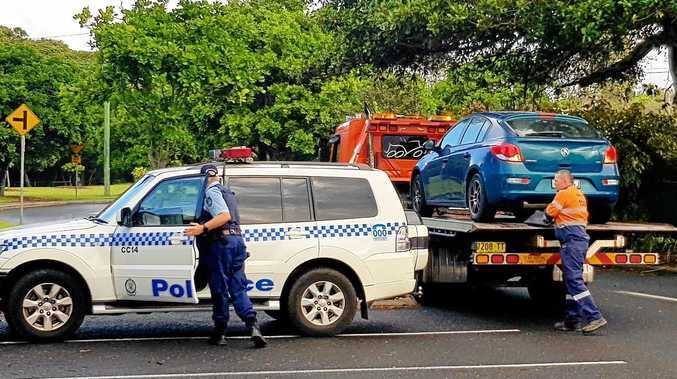 The man was taken to Coffs Harbour Base Hospital in a stable condition. A structural engineering assessment will be undertaken on the home.